Nice start. 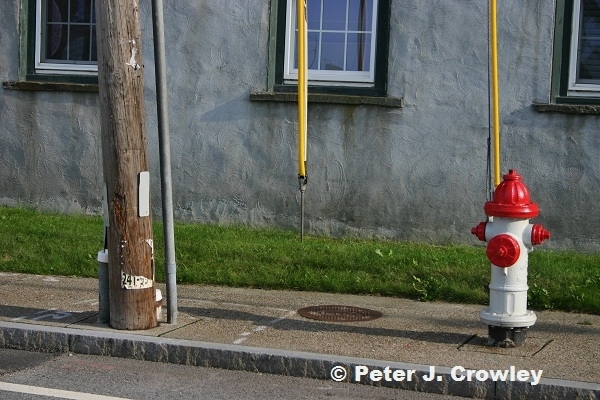 Pretty painted fire hydrant. Good sign of a photogenic berg.